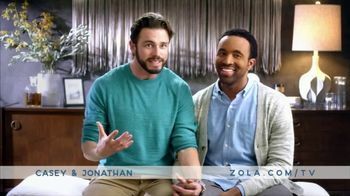 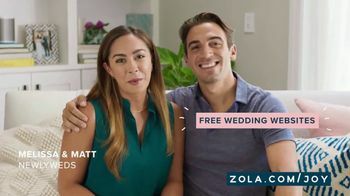 According to these couples, Zola's online wedding registry service provides engaged couples with limitless options to help them start their lives together. 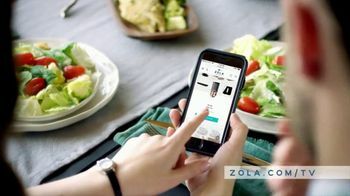 Users appreciate Zola's high-quality customer service and its wide range of items from home appliances to honeymoon activities. 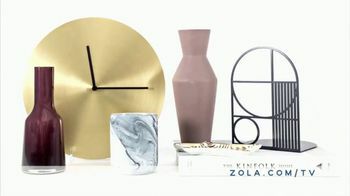 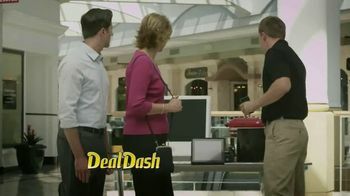 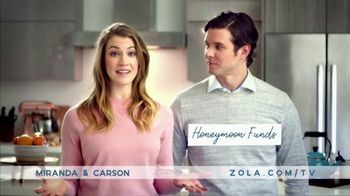 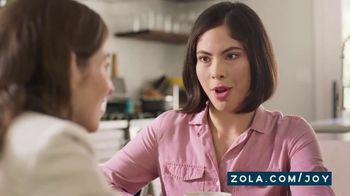 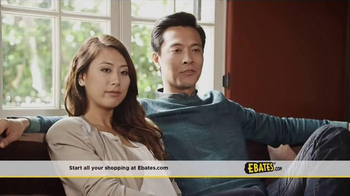 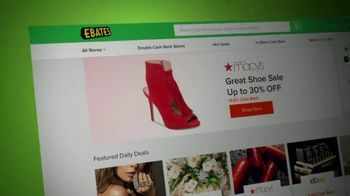 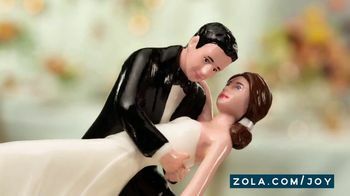 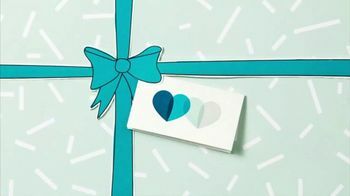 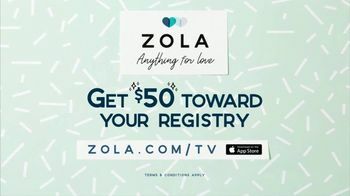 You can get $50 towards your registry when you sign up at Zola.com/TV.